One day he had an idea. He thought to himself: “Since I love comedy so much, maybe I should try writing comedy.” Of course, such an idea brought up a substantial question: What kind of comedy? Thus was born the zine entitled Reality Ranch as a forum for experiments in various types of humor writing. After 6 years, he wasn’t sure whether he’d found his “comic voice,” but he was surprised to discover that much of what he wrote didn’t make him cringe. 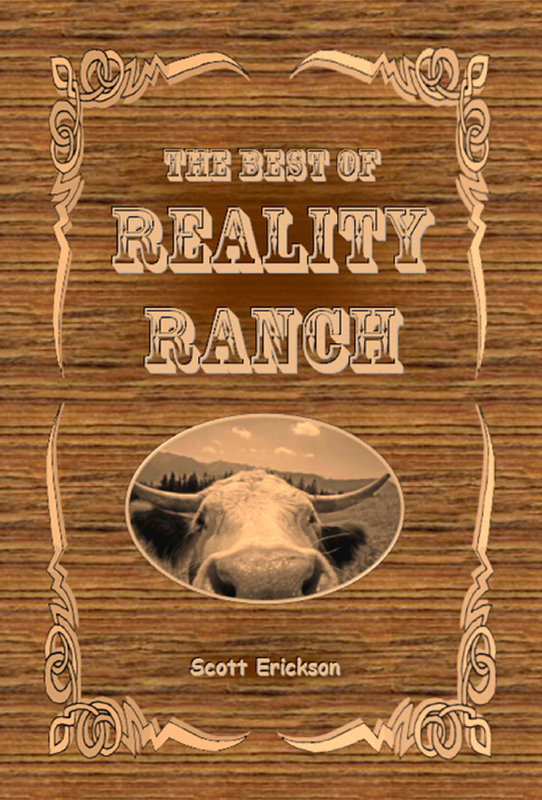 And it was enough to collect into book form as The Best of Reality Ranch. Others have read his writing and joined him in not cringing. Two of the pieces included in this collection were winning entries in the Mona Schreiber Prize for Humorous Fiction and Nonfiction. One of the pieces was included in the book Laugh Your Shorts Off, a compilation of contest winners from the website Humor and Life in Particular.